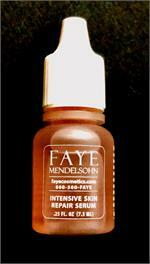 This light weight formula revitalizes and brightens the skin. Apply before moisturizer. Alcohol and paraben free. 5.8 ounces. 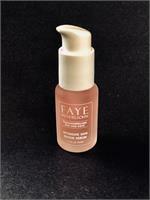 Firms, smoothes and protects skin with a luxurious texture before makeup! 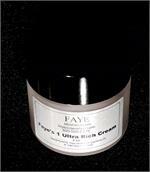 A rich cream for rejuvenating dry damaged skin. Apply morning and evening to cleansed skin. 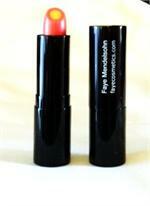 Restores firmness, freshness and reduces appearance of fine lines around the lips and eyes. 30 ml.